I remember as a child I loved going to the local playground and playing on the jungle gym and swings. 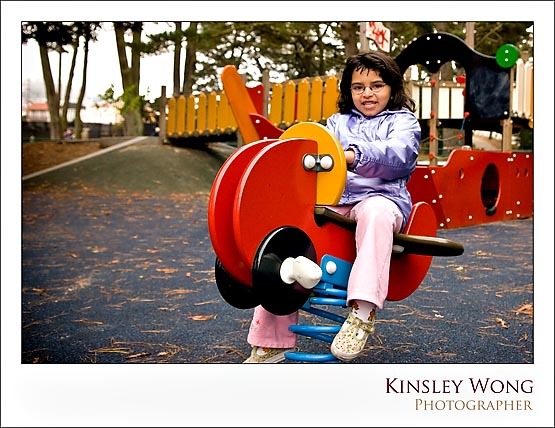 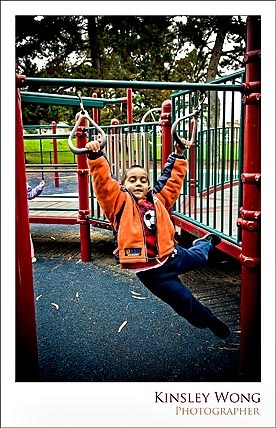 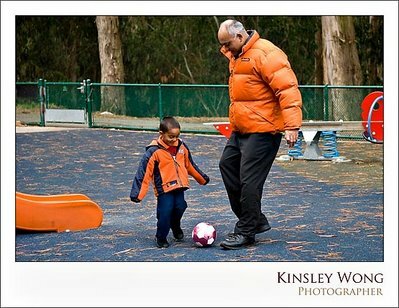 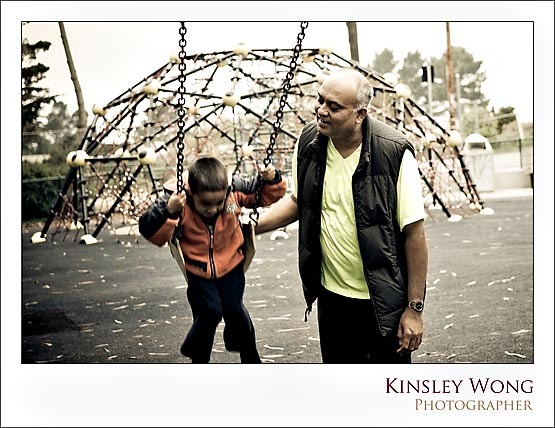 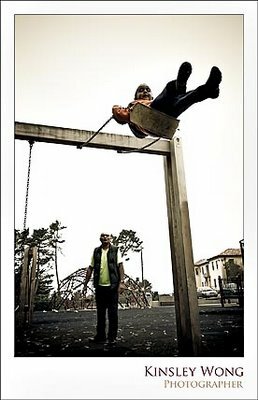 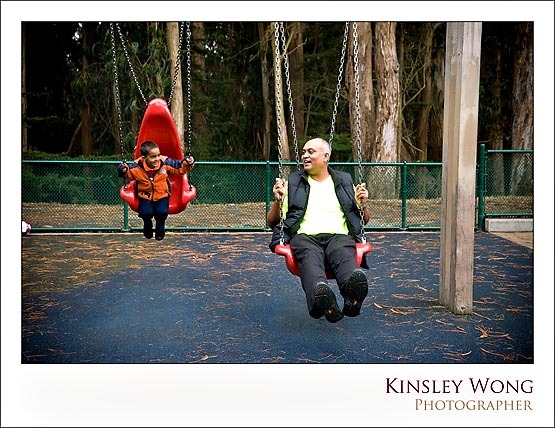 When Shiva parents called me up to photograph him playing at their local playground I was pretty excited. 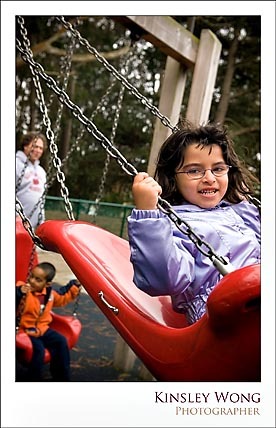 It was a trip down memory lane. While we were there Shiva’s friend Indira was a the playground too.